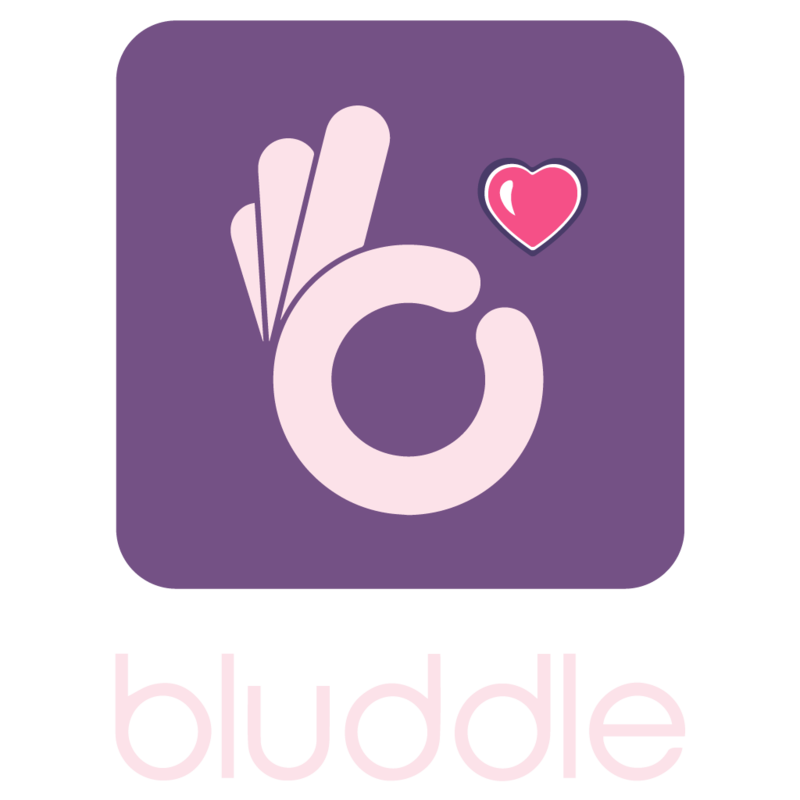 Bluddle is a social dating app available freely to download on android and ios devices. Maximum power to users. Filter your matches according to gender,age,availability,ethnicity,distance and blood group. Get your matches according to your location or become blood donor and help someone by locating people who needs blood near you. 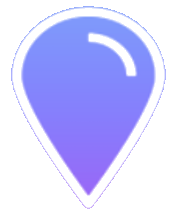 GPS enabled option gives you complete freedom to meet user near your locality.You can directly send gifts and chat directly to user profile. Edit your profile with much more options and ease. The app also has a tab for blood type diet and information about blood donation. 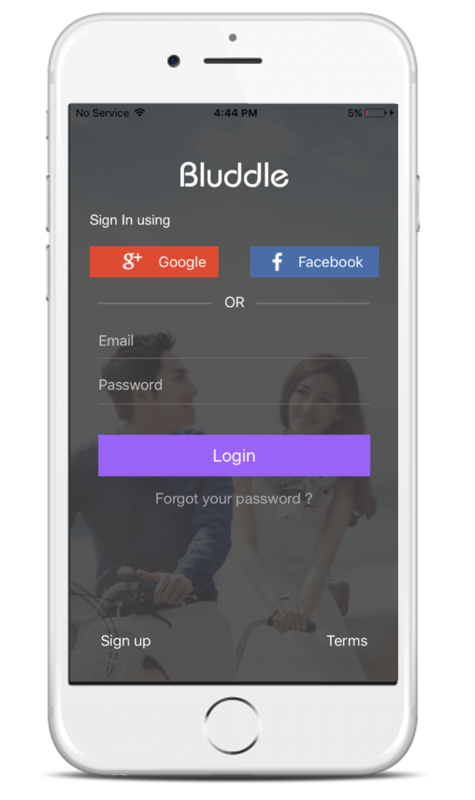 The features that make Bluddle dating app apart is the ability to match and filter people according to blood type.In Asian countries like Korea, Japan, and China, people tend to associate different blood group with different personalities and traits. For example, Type Bs are the most‘sociable’ of the bunch. They are total rule breakers who love a little bit of chaos. Blood Type Bs have a passion for life making them an exciting romantic partner.On the dark side, type Bs have a tendency to be selfish and are known as sure-fire heart-breakers, making them the most un-dateable of the four blood types. Knowing the blood type also helps in a recommendation of blood type diet and disease risk prevention.App also promotes drive towards blood donation.